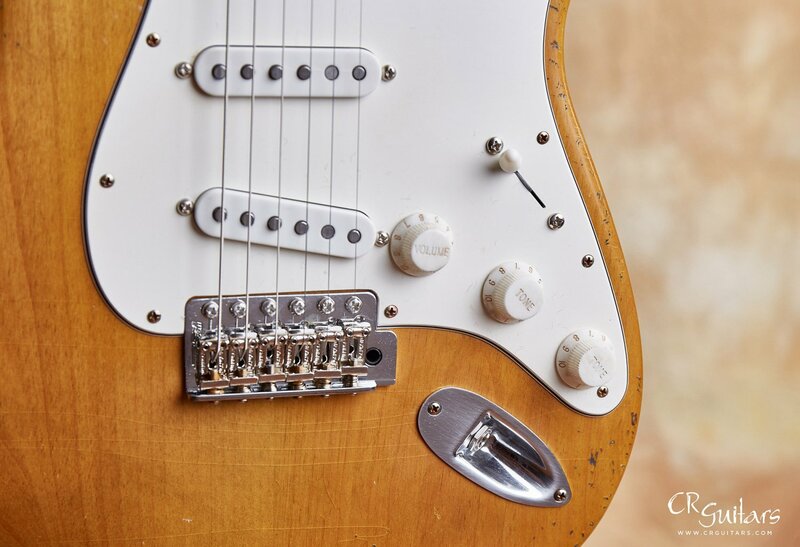 Since Mario Martin did such an amazing job recreating the vibe of the '56 it made sense to set him on another mission — recreating a long lost, "hippie finished" '63 Strat. 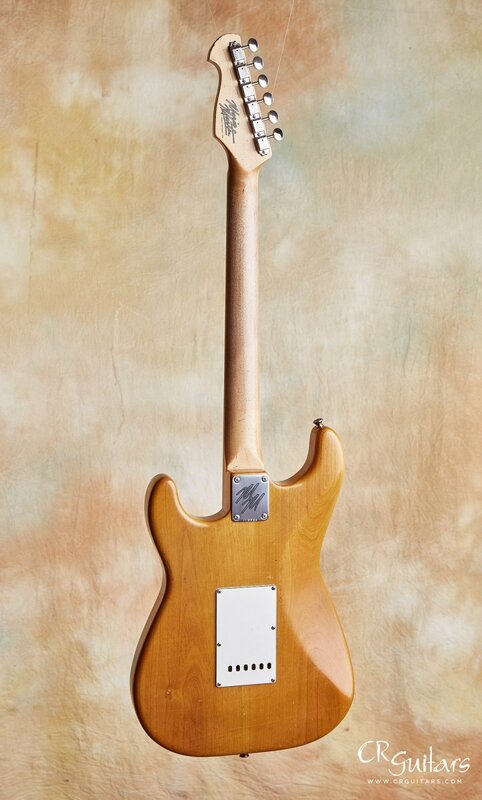 Back in the '60s, before the vintage boom took hold, it was not uncommon for players to strip the finish. 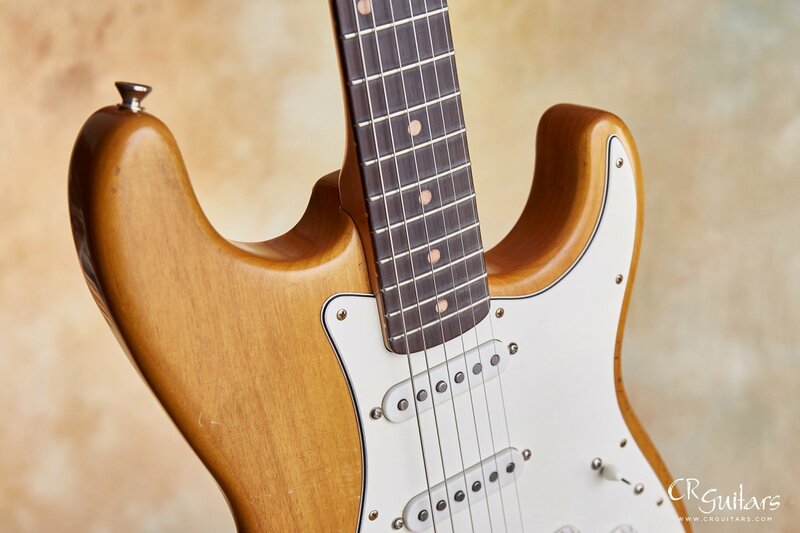 Some of these refin-style Strats became iconic instruments played by the likes of Stevie Ray Vaughn and Elliot Randall. We used to call them hippie refins. Mario got it right. Really right! One of my most long-standing nerdy guitar obsessions has been to give myself a guitar related challenge. I come up with a definitive guitar goal - a mission - and then set out and nail it. For example, when I was in my teens, I became obsessed with jazz great Pat Martino's playing. So I did everything I could to become his student. And I became his student. Later, when everyone told me it was impossible to get a new D'Aquisto guitar from the man himself, I figured out a way to make it happen. In the end, I wound up the owner of 3 glorious D'Aquistos. When I get like this, I get a sort of tunnel vision aiming right at a guitar goal, and, via the road less taken thing, I just make it happen. I know in my heart that most guitar fanatics understand this. 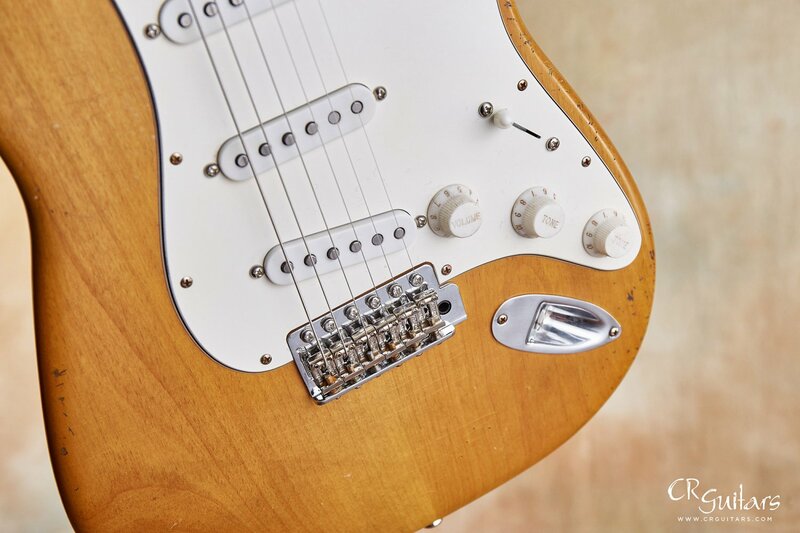 To be honest, I'm sure that we all do it to some degree or another when we're searching for the guitar, amp, pedal - whatever is the aim of our chase - the thing that will bring us a big sigh and sense of joy when we end up holding what we chased. 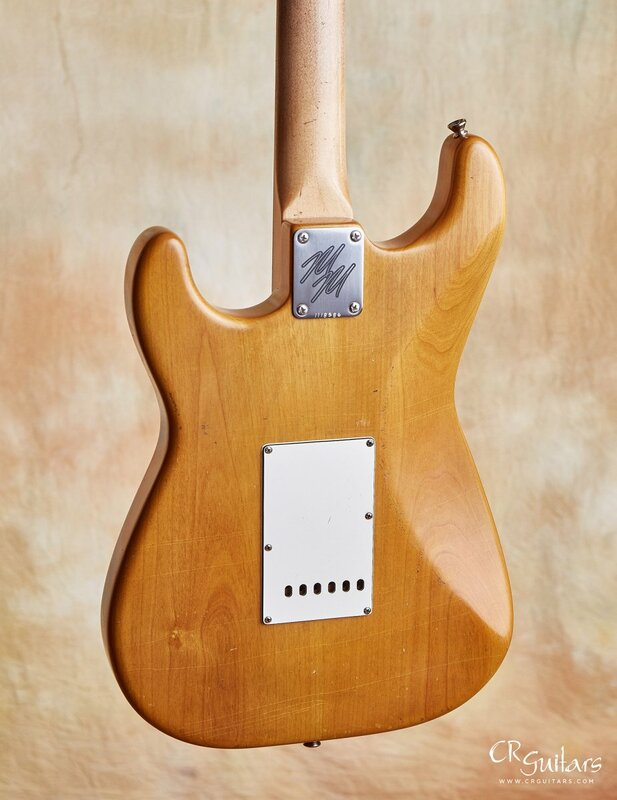 I'm bringing this up because for some time I have been searching for a builder who can craft a Strat style guitar that combines two very important qualities. On the one hand it blows me away, and on the other hand is gently priced. 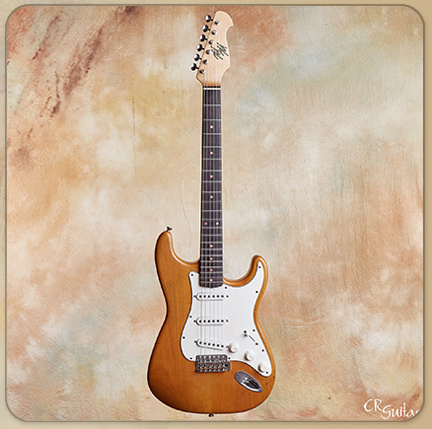 Using my treasured '56 Strat as my measure, I set out on my quest, trying guitar after guitar. In most cases I came up short. On the recommendation of my pal and monster guitarist Matte Henderson, I reached out to Mario Martin. 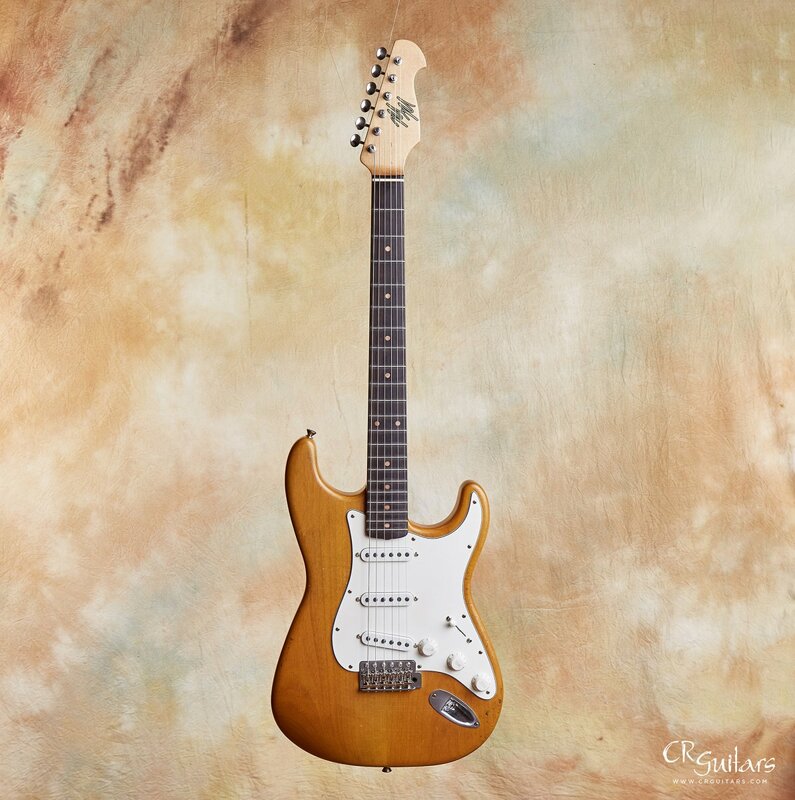 His mission (if he chose to accept it) was build a Strat for CR Guitars, with my tweaks, that I could take on a gig and not have me wishing I had brought my '56. To my great delight, Mario nailed it! 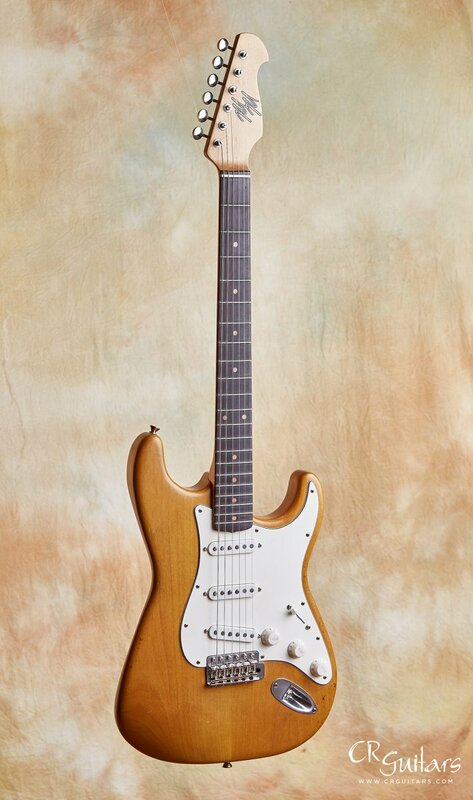 Since Mario Martin did such an amazing job recreating the vibe of my '56 I figured I'd set him on another mission — recreating my long lost, "hippie finished" '63 Strat. 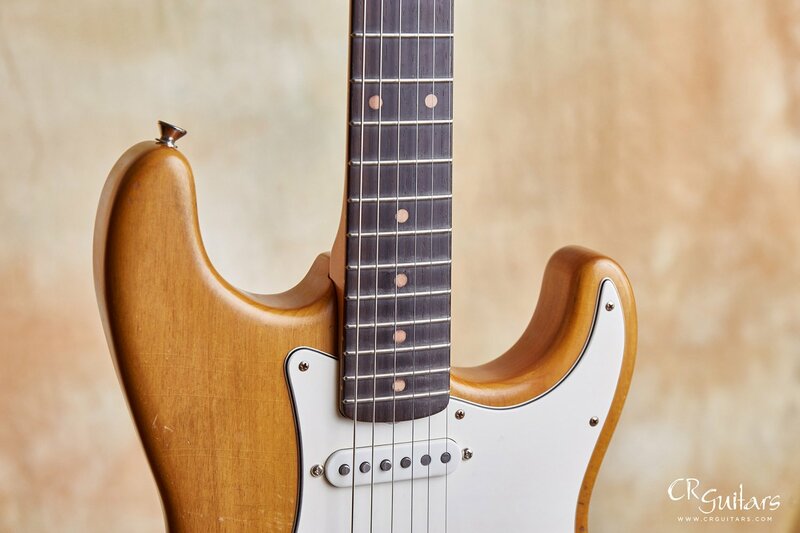 Back in the '60s, before the vintage boom took hold, it was not uncommon for players to strip the finish. 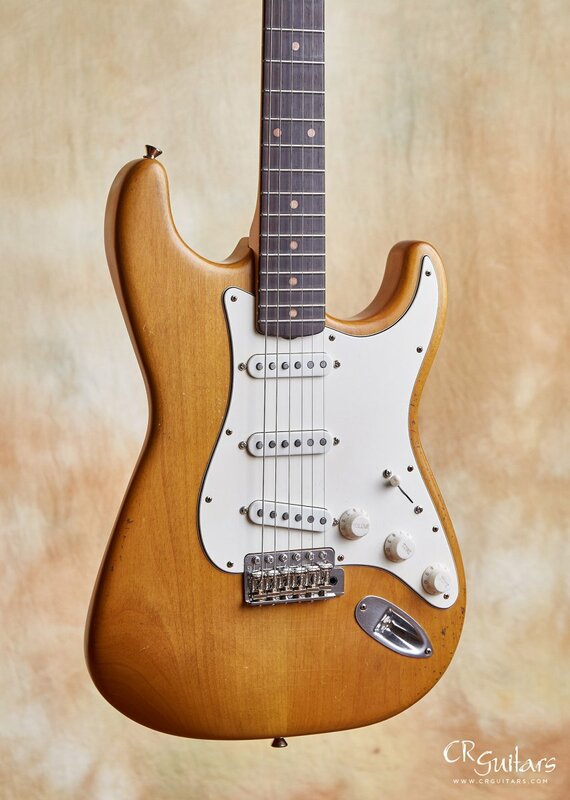 There were quite of few of those available; just ask anyone who remembers staring in the windows of the great (and very much missed) "We Buy Guitars" on 48th Street in NYC. 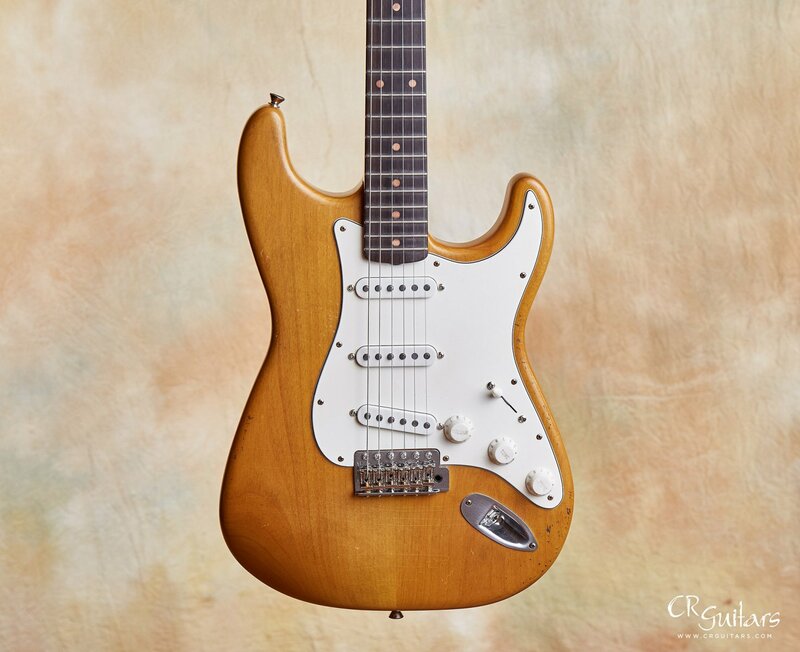 Some of these refin-style Strats became iconic instruments played by the likes of Stevie Ray Vaughn and Elliot Randall. I used to call them hippie refins. Now it's time for the guitar nerd in me to have one built for the shop. Guess what? Mario got it right. And I mean really right! 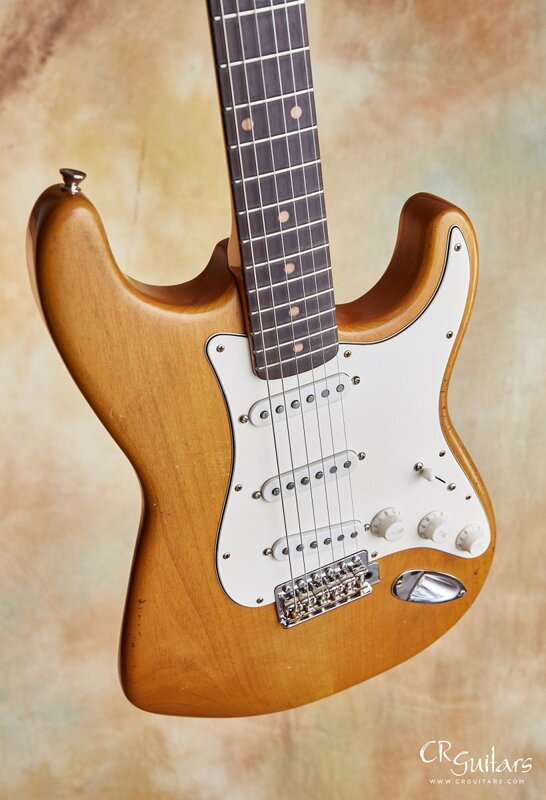 This is simply a great, ultra light, solid alder body, S style guitar. 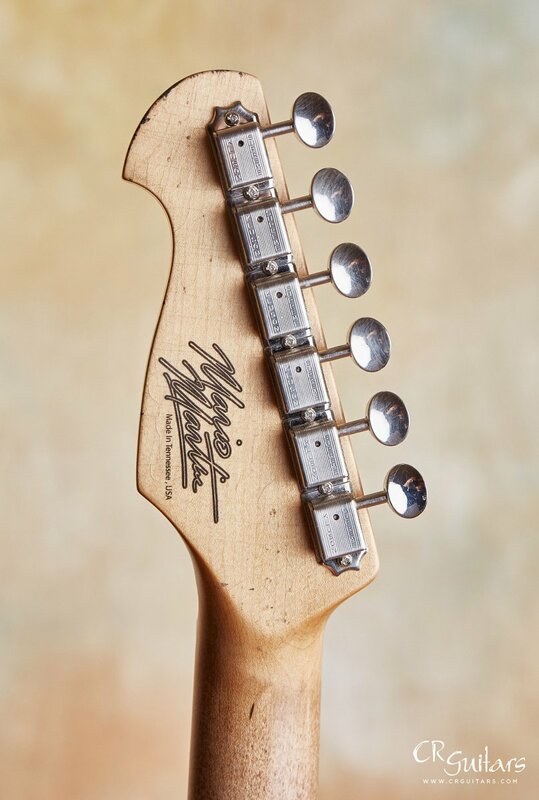 The maple neck with a Brazilian lam board is super righteous, perfectly carved with a seductive feel and a very 63 heart! 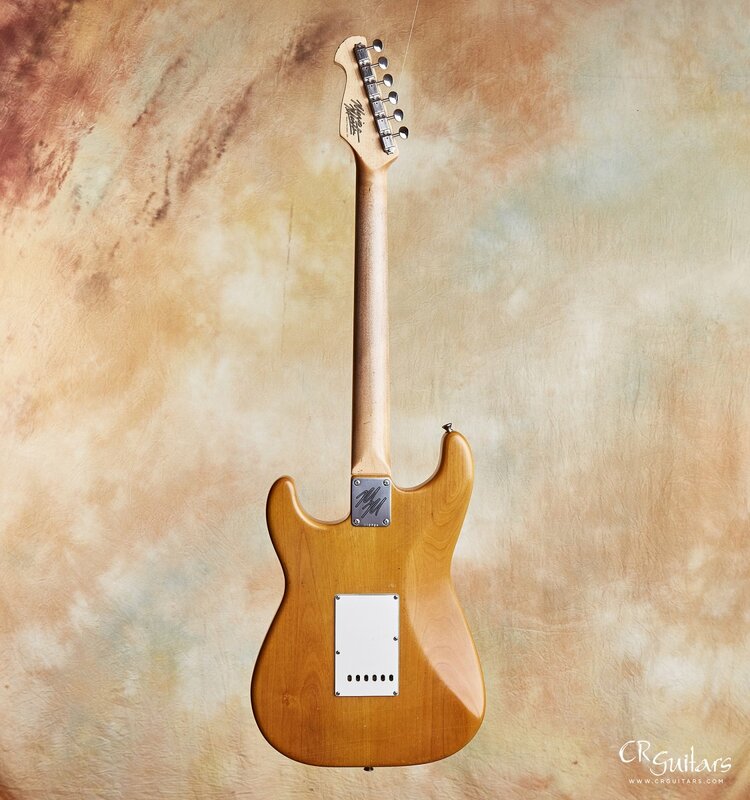 The Fralin vintage pickups squeeze every ounce of Strat tonal goodness, with those sweet wood bloomy mids, and just a proper hint of compression.The perfect alder body sound! 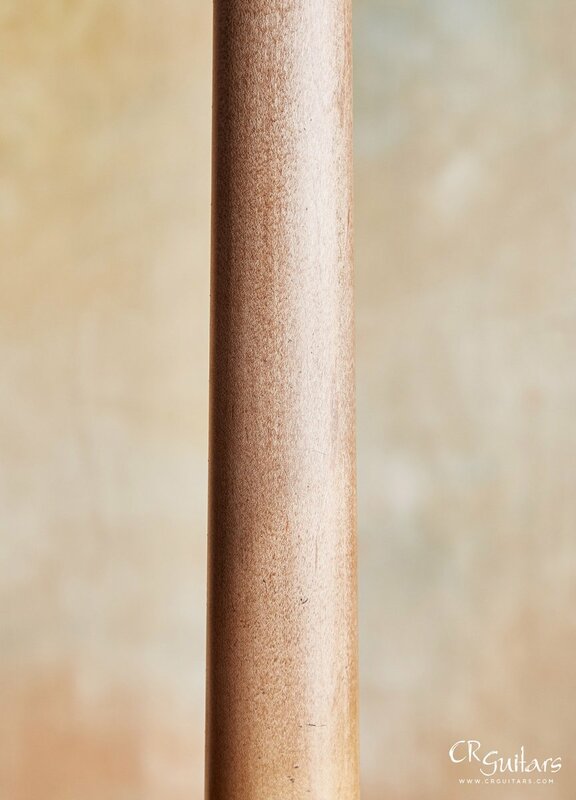 All the hardware is top notch and the fit and finish is right on. It's Masterbuilt quality at half the price. 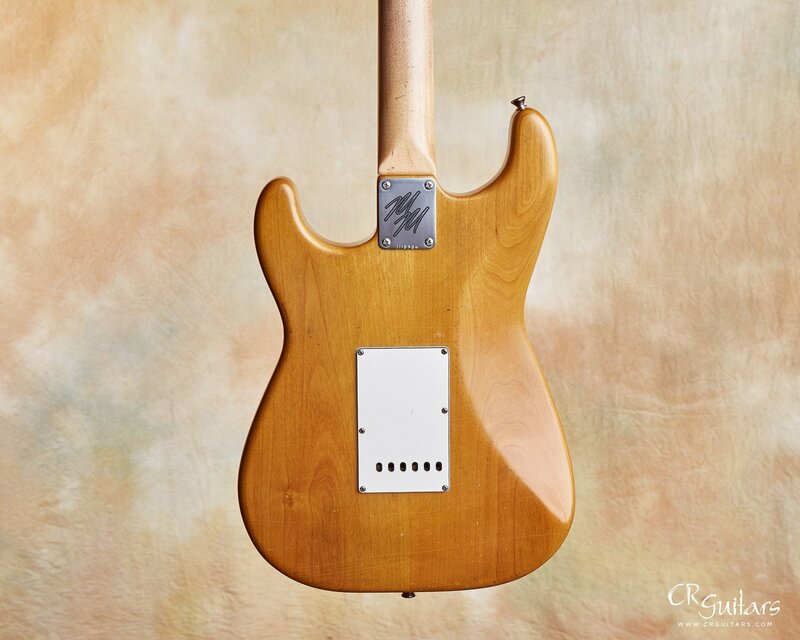 If you are looking for an S style guitar that won't break the bank, the result of my quest should be on your radar; Mario Martin's Custom Build for CR Guitars. A big thumbs up from me. 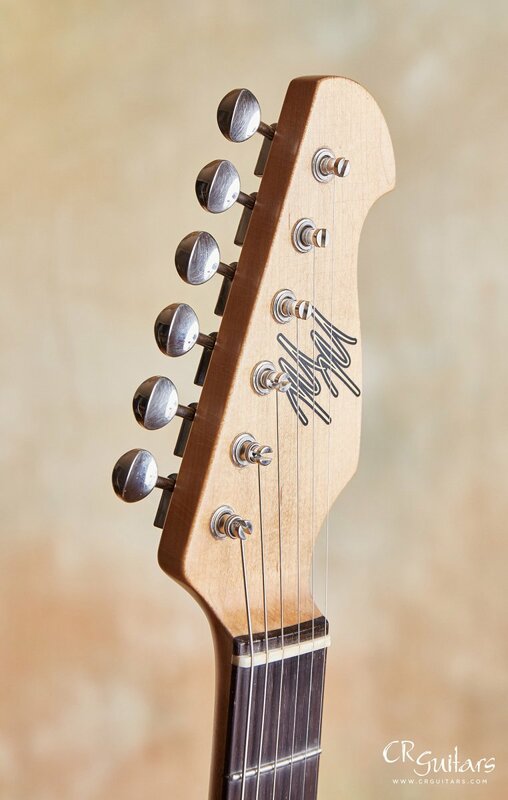 Mario Guitars have been hailed for their superior playability, unmatched resonance and prolonged sustain. 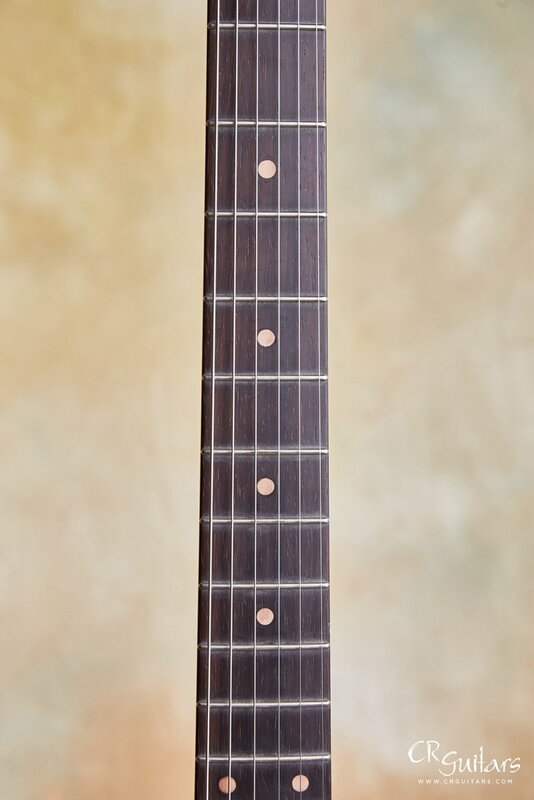 Many Mario guitars are the lightest guitars of their style; one of the major woods used is paulownia, which is known for being incredibly lightweight while also maintaining sustain. 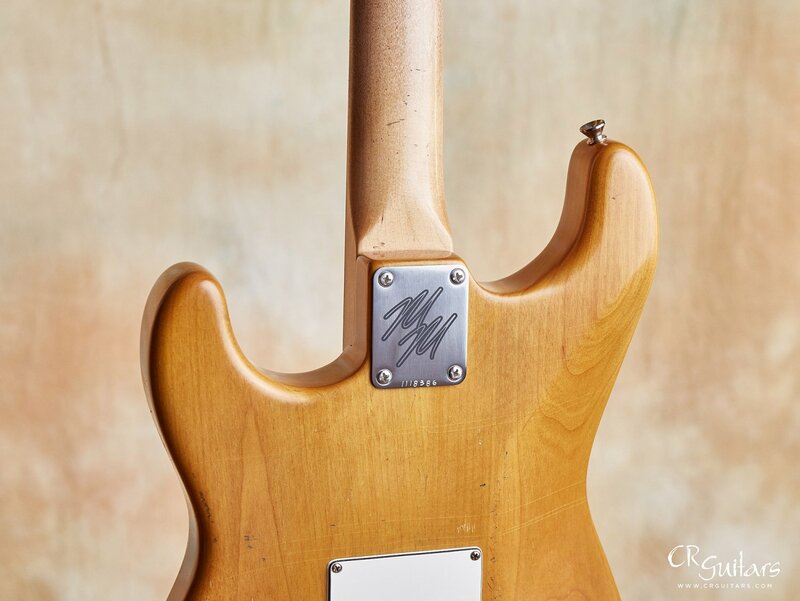 Mario's custom finishes and relic/aging work have been cited by many to be some of the best in the field. Mario is also proud of the fact that he also builds non-aged / factory-new guitars. 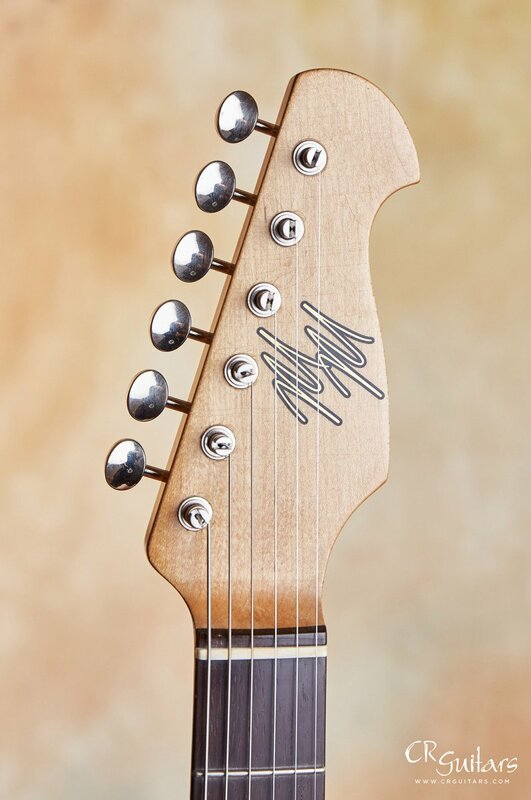 Mario Guitars have been reviewed by Premier Guitar, Guitar Player, Guitar World, and have made appearances on stage with some of today's top musical acts. 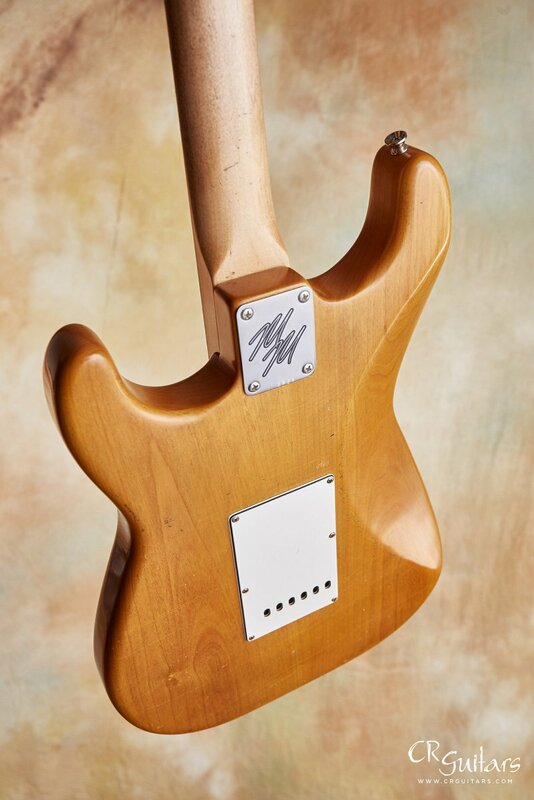 In 2011, country star Hunter Hayes started playing Mario Guitars almost exclusively; Hayes now owns four Mario Guitars, one of which he played in his musical appearance in the 2014 Grammy Awards. The Grammy nominated country duo Brothers Osborne have begun endorsing Mario Martin's talents, playing his T styles guitars with pride.